ADAM MARJORAM will make his Dunlop Series debut in 2016. The V8 Utes race winner will make the step up to the development category with Matt Stone Racing, driving a Project Blueprint FG Falcon. The West Australian was a front runner in the V8 Utes in 2015 with Erebus Motorsport and will continue to be a part of the Erebus Academy. 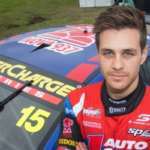 Marjoram says the step up to the Dunlop Series was key to progressing his career towards a V8 Supercars drive. It is something we have targeted for the last half a year, and we have been working towards, he told Auto Action. 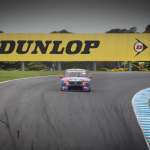 With the form we have shown in the Erebus V8 Ute, I thought the timing couldn’t be any more perfect for a bit of a sea change and get into the Dunlop Series. 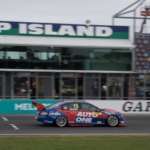 Essentially we had some really good results in V8 Utes and we started to have a look at other options on how we can move forward with my career. 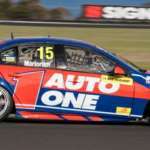 Obviously DVS was a great choice and we know Matt Stone runs a really good Ute team and a very good Dunlop team, so we put it all together and thought that would be a really good place to go. It is going to be a big change coming from a V8 Ute. I don’t think you can come from a car that is more of a polar opposite, Marjoram said. It is going to be a very very challenging step, but it is one that I am looking forward to learning. Hopefully we can just learn as much as possible, and by the end of the year we can be a little bit more on top of the whole package. Marjorm is realistic about results in his rookie year. It is going to be hard, because of the Car of The Future versus current Dunlop Series specification car parity. I don’t know where that is going to sit at the moment so it is really hard to make a prediction, he explained. As long as no matter what I am maximising myself and making sure we get the best result we can and learn the most I can so that I can take that through to future years I will be happy top 15 at worst, hopefully. This will not be Marjoram’s first time driving a V8 Supercar, after he drove the Erebus E63 COTF car at ride days throughout 2016. The youngster will continue to be aligned with Erebus through its Erebus Academy, but will operate out of the Matt Stone Racing garage this year. While I won’t be directly in the Erebus team anymore, I will still be a part of the extended family, he concluded. 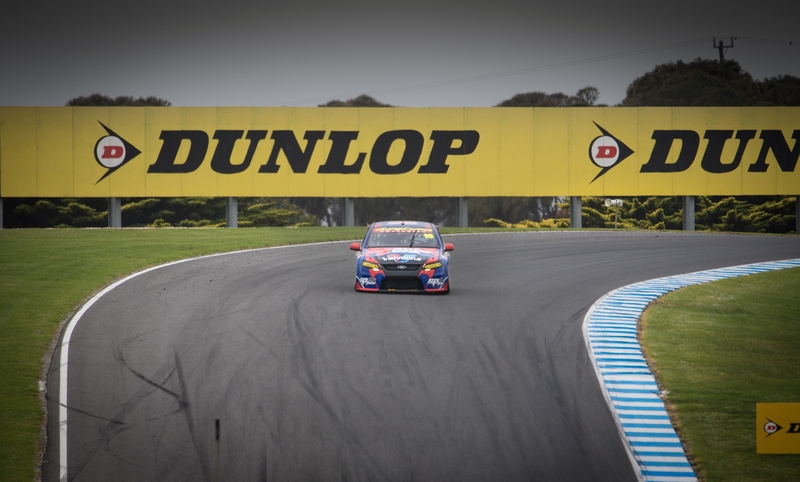 The first round of the Dunlop Series will take place at the Clipsal 500 on March 3-6.